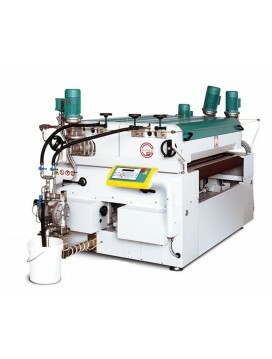 Whether you're in the market for a single roll coater or an entire finishing line, Taurus Craco is your choice when it comes to selecting finishing equipment. 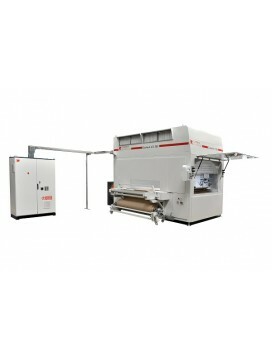 Our selection of finishing equipment includes the most distinctive and top brands of finishing equipment on the market. 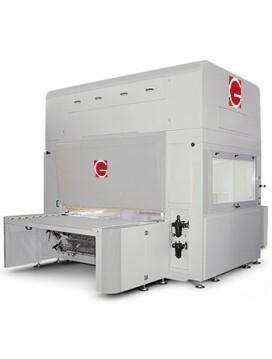 From painting of flat panels to applications of veneers, Giardina finishing equipment is designed to make your finished products appealing on the showroom floor as well as their intended location. Profiling and spray finishing can be completed by a s..